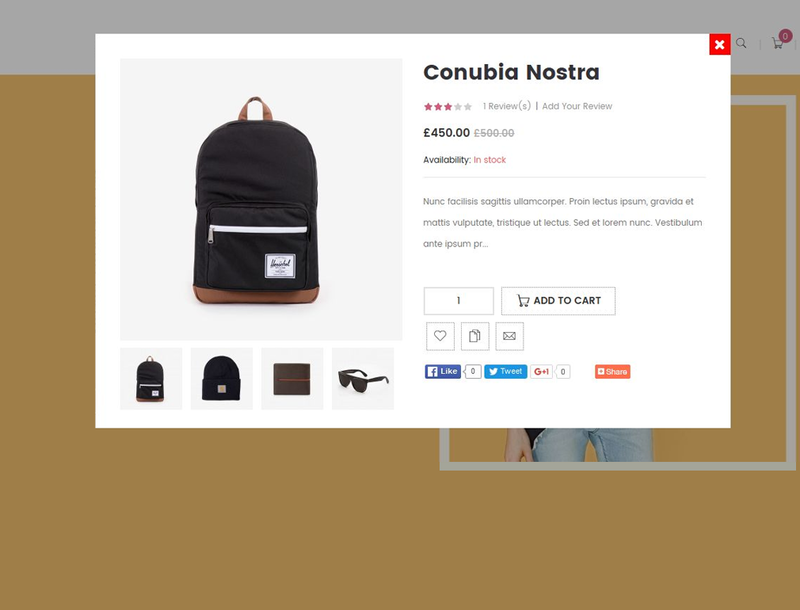 Responsive, practical and distinct quick view panel/button for quick product view. Create responsive quick view buttons so that your customers do not have to face the hassle to open each product to check the details. A robust quick view button ensures they get all the information they want and add that item to the cart all together from just one page. Questions? Our small business team can help. We help small online retailers all over the world to start or enhance their online business. Learn more about our redesign and new store set up services in a one 15-minute consultation. 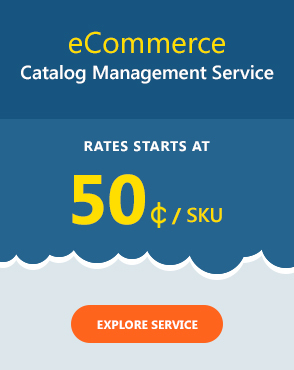 Copyright © 2010 – 2019 QeRetail. All rights reserved.